Ah, it’s that time of year again. We’re just days away from some of the big pre-Oscar award nominations (the Screen Actors Guild and the Golden Globes), but some of the smaller awards bodies, including the press awards from film criticism bodies across the country. So the 2012 Academy Awards picture should be shaping up by now, right? Yes … but no. 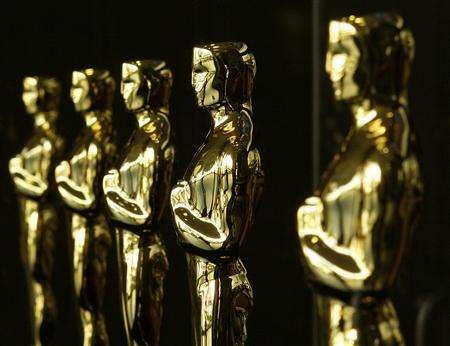 Although certain nominees are looking like shoo-ins, it’s the biggest prize of them all that has Oscar crystal balls the cloudiest. I’m going to break down early buzz in the four major acting categories as well as Best Director and Best Picture — for now. I’ll save screenplay talk and other conjecture for later. Although I like to save the juiciest for last, some of you might not have heard of some of these films, let alone that they’re being buzzed about. 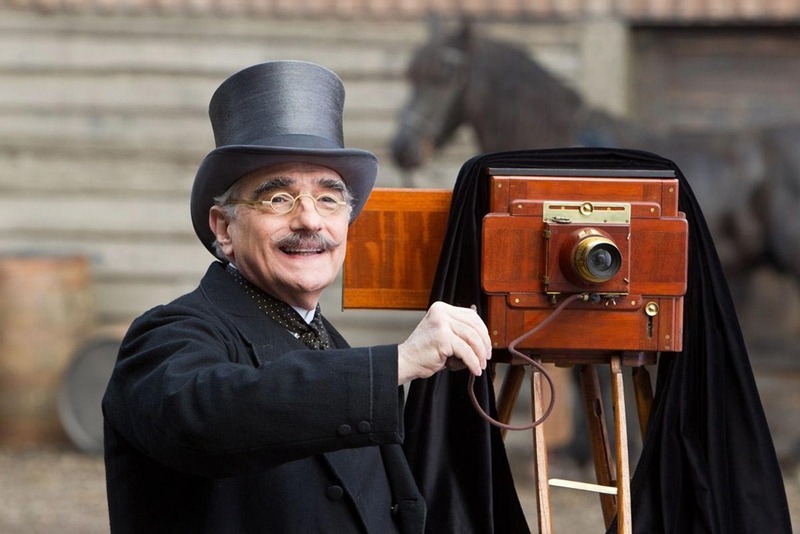 The first film to get an Oscar injection was Martin Scorsese’s Hugo. 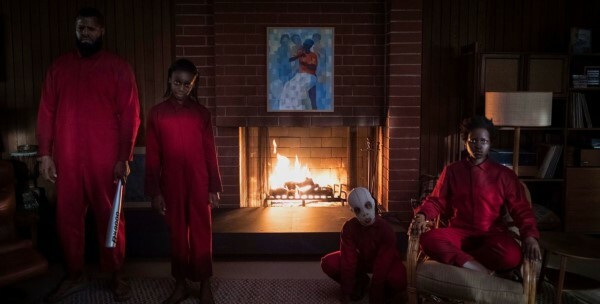 The film received top honors from the National Board of Review earlier this month. The NBR is the only awards body to have done so, though it was a runner up in Boston. With Scorsese’s name behind it and a surefire Best Director nomination, this might be enough to ensure it a nomination for Best Picture. But even earlier than that, this year’s critics’ darling got its first vote of confidence from the New York Film Critics Circle: the French silent film The Artist. On the East Coast, Michel Hazanavicius’ ode to silent-era Hollywood has swept up accolades. In addition to the NYFCC, the Boston Society of Film Critics, Washington D.C. Area Film Critics Association and New York Film Critics Online also awarded the film their highest honor. Both New York groups also tapped Hazanavicius for Best Director. As the film builds momentum through greater public exposure, don’t expect it to go anywhere. On the West Coast, the picture looks quite a bit different.Terrence Malick’s audience-dividing art film The Tree of Life won Best Picture from the San Francisco Film Critics Circle and came in a close second during the vote of the Los Angeles Film Critics Association. The Descendants, starring George Clooney, won the vote. Although tapped for many categories by other bodies, including Best Actor, “The Descendants” had not been awarded Best Film previously. Are all these films guaranteed a nomination? If this were the guaranteed 10 nominees of the last two years, I’d say yes for sure, but there can still be as many as 10. Considering that no film is sweeping top honors, it’s reasonable to expect all these films in the field. Considering LA represents the perspective of Hollywood types, I think “Tree of Life” and “Descendants” will stick around. “The Artist” should as well. “Hugo” might need another push somewhere, but if upcoming films that many of these groups did not get to see, including War Horse, The Girl with the Dragon Tattoo and Extremely Loud & Incredibly Close, disappoint, it could still stay in the hunt. There’s also a chance that an audience favorite such as The Help could earn a spot. Some very concrete nominees appear to have emerged from these early awards as well. As previously mentioned, Martin Scorsese and Frenchman Michel Hazanavicius look to be locks. Scorsese got the NBR, D.C. and Boston nods while Hazanavicius swept New York. In LA and SF, it was indeed Terrence Malick all the way. Hollywood simply loves the man, despite the fact that he does not make films intended to be enjoyed by the masses. He and his film should get nominated, but I’d be surprised if the film took home Best Picture and Best Director Oscars. Those appear to be the locks. I think Alexander Payne (“The Descendants”) will also be in the mix, as will Steven Spielberg for “War Horse” and quite possibly Stephen Daldry for “Extremely Loud & Incredibly Close.” Once again, these are films most groups have not seen. Most groups choose someone for the year, so these categories really benefit from the guidance of the Screen Actors Guild nominations. Brad Pitt, for example, made waves in “The Tree of Life” and “Moneyball,” which earned him the NYFCC award. If the megastar gets a nod this year, expect it for “Moneyball.” Boston seems to agree the actor is poised for his first Academy Award win. 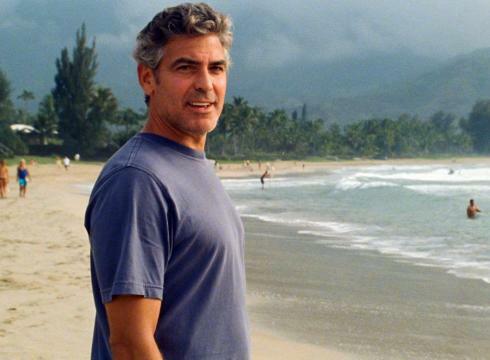 Pitt’s “Ocean’s” series co-star George Clooney looks like he might be Pitt’s biggest competition at the Oscars for his role in “The Descendants.” Washington D.C. and the National Board of Review gave him their prize, though the NBR has been known to honor him regularly. Getting perhaps the biggest spotlight push from these awards is Michael Shannon. He was simply excellent in “Take Shelter” (read my review), but I wasn’t sure he’d have enough to earn a nomination. Now it seems he does, as New York Online gave him the award and Los Angeles awarded him runner-up to Michael Fassbender, who was incredibly prolific this year and excellent in each of his films. Fassbender has not won anything for “Shame,” but Boston gave him a runner-up spot, so he’s got a good chance at a nomination. Also in the conversation is Jean Dujardin, the star of “The Artist,” who has been on the Oscar list since winning Best Actor at Cannes earlier this year. 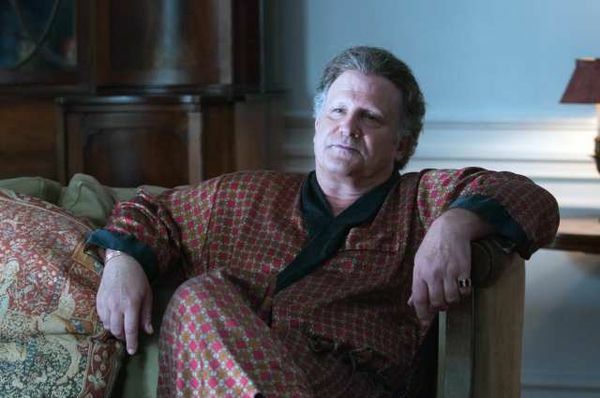 He finished third in the running for the NYFCC and was nominated in D.C.
San Francisco has also helped keep Gary Oldman in the mix for “Tinker, Tailor, Soldier, Spy,” a film that’s been overlooked for the most part so far. Oldman has never received an Oscar nomination. Both Dujardin and Oldman could use an extra vote of confidence from the Screen Actors Guild. What if I told you Meryl Streep was in the running this year. No reaction? Thought so. Many believe her role as former British Prime Minister Margaret Thatcher in “The Iron Lady” might be her best chance to win, however, in a long time. Both New York groups gave Streep the honor and she received runner-up recognition in other instances. However, Streep might have some of her steepest competition this year, namely from two other ladies. The first is Michelle Williams for playing Marilyn Monroe in “My Week with Marilyn.” Nominated last year for “Blue Valentine,” it would be shocking if she was anything but nominated. 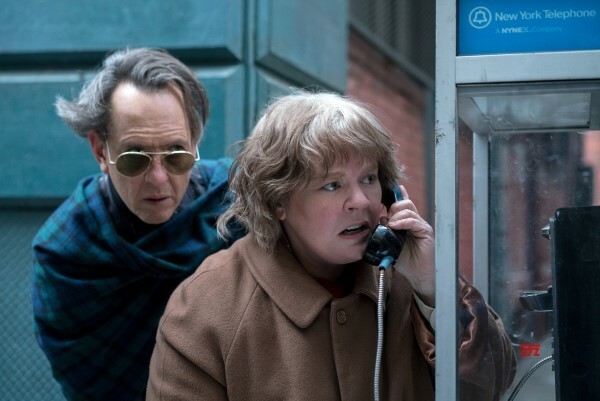 D.C. and Boston awarded Williams their Best Actress prize. The other lock is Tilda Swinton. Winner for Best Supporting Actress at the 2008 ceremony for “Michael Clayton,” most say her part as a mother whose son has committed a horrible crime in “We Need to Talk About Kevin” is her best performance yet. The NBR and San Francisco gave her their award. Over the last few years, this Oscar has turned into the “Villain of the Year” award. Next in line appears to be Albert Brooks. He might be the closest thing to a lock for a win as we have at the moment. 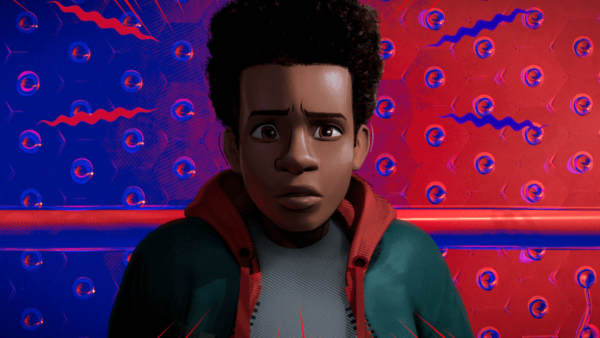 Brooks won in D.C., San Francisco, New York, New York Online and Boston for his against-type role in “Drive,” a film that should be getting other nominations as well. 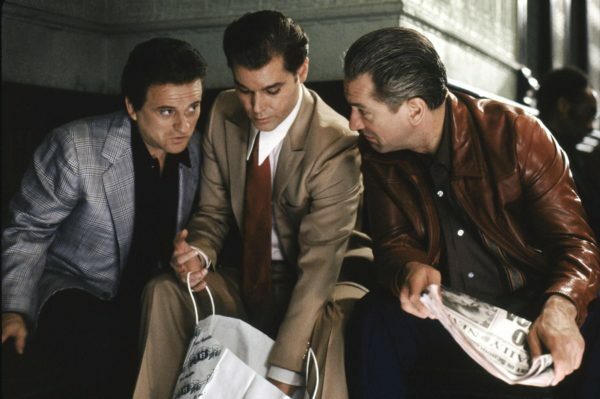 His cold and blunt portrayal of a mob boss certainly turned heads and head-turning is a big part of the awards game. I didn’t think “Oscar” when I saw the film, but it makes total sense. The only one who appears to also have a shot is Christopher Plummer. The veteran turned 83 on Dec. 13 and still has just one Oscar nomination to his name. His role involves playing a man who tells his son he’s got terminal cancer and also has a young male lover. Oscar … bait. Other names hoping to be in the mix are last year’s nominee for the same category John Hawkes in “Martha Marcy May Marlene” and Kenneth Branagh for playing Laurence Olivier in “My Week with Marilyn.” Another established veteran in Max von Sydow looks to also be a distinct possibility for “Extremely Loud & Incredibly Close.” Von Sydow was a runner-up in Boston. Similarly, comedian Patton Oswalt could be nominated too if his runner-up spot in Los Angeles is any indication. If things keep going well for “Hugo,” Ben Kingsley could be the film’s one acting nod. One thing everyone will be looking at come the SAG nominees will be Andy Serkis, who has gotten a big push from Fox for his motion-capture performance as Caesar the ape in “Rise of the Planet of the Apes.” It would be quite the statement for Serkis to receive a nomination. If he doesn’t, pencil him in for a lifetime achievement award down the road because he deserves something. This year, you might be able to get a little more “Help” if you’re having trouble predicting this category. Disney’s ensemble drama could well have two nominations in this category. Octavia Spencer received the award from D.C., while Jessica Chastain received awards from Los Angeles and the New York Film Critics Circle. Chastain was in no less than six films this year and was good if not great in all of them, but “The Help” seems like her best bet with “The Tree of Life” and “Take Shelter” close behind. Hopefully indecisiveness over which role won’t cost her a nomination somewhere. Her publicist better be on top of that. 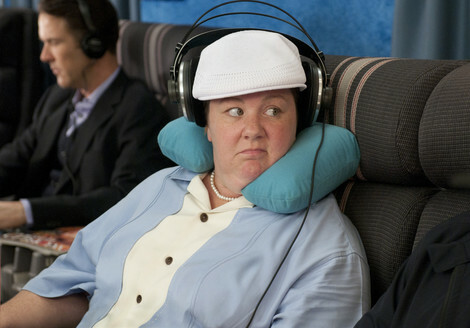 A dark horse until very recently, Melissa McCarthy seems on her way to a nomination for her comic turn in “Bridesmaids.” I see nothing Oscar-worthy, but it would bring a lot of good press to the ceremony and in a category that’s a bit weak this year. She won Best Supporting Actress from Boston and New York Online. Outsiders here include Carey Mulligan in “Shame,” Janet McTeer in “Albert Nobbs,” and Bérénice Bejo in “The Artist.” It’s also entirely possible that some who are floating between Best Actress and Best Supporting Actress might try and squeeze in here, like Bullock or Viola Davis.